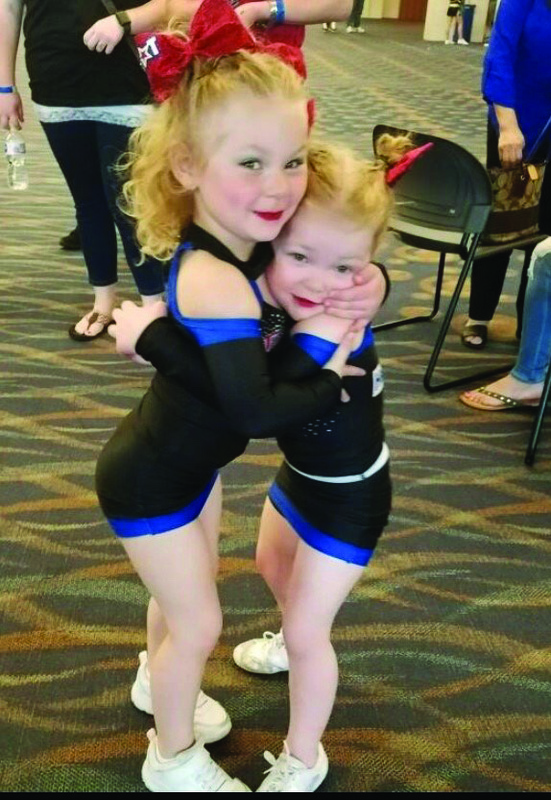 A room full of preschoolers are corralled by their instructors at Heart of Texas Cheer & Dance, and are soon somersaulting and working on the basic tumbling skills they can build on for years to come. These tiny athletes are part of the gym’s Pee Wee Tumbling class, that meets Tuesdays, Thursdays and Saturdays and includes fun activities, themed days and of course, tumbling. Another new class that has become an athlete-favorite, is the Ninja class. It is modeled after the American Ninja Warrior TV show and puts the kids’ stamina to the test. The gym owner said in many sports, like football and basketball, you must be quick on your feet and know how to fall safely. The Ninja course teaches athletes how to do this without sustaining injuries. The Ninja classes are broken up by age and include Ninja Tots, which is for ages two to four, Little Ninja, which is for ages four to eight, and Ninja kids, which is for ages eight to 12. The gym owner said she hopes to someday offer Ninja classes for teens and adults as well. 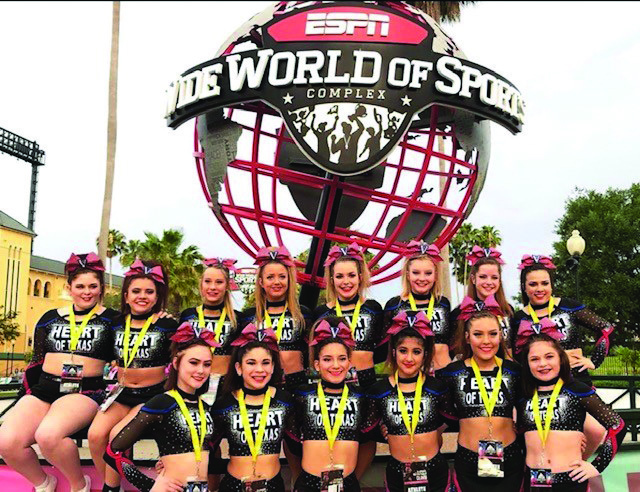 While there is a lot to learn from the courses at the gym, HOT Cheer & Dance is at its heart a place where cheerleaders can come to hone their skills and become better, stronger athletes. 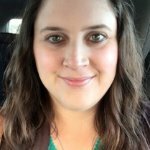 Herbst is also excited about a new program for high school cheerleaders called, HOT U. For more information about HOT Cheer & Dance, visit them on Facebook @HeartofTexasCheer or call them at (254) 666-7470.